2013 Domaine Leroy Aligoté - flinty, a little dusty, toasty. 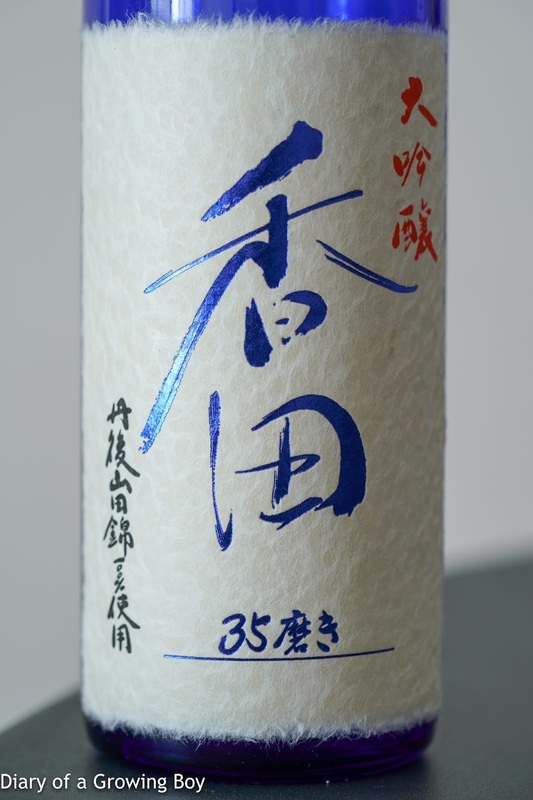 Kouden 35 (香田 35磨き) - seimaibuai (精米歩合) of 35%. Very strong fermented flavors. コクがある. Dry in the middle, and definitely spicy.